Oink! 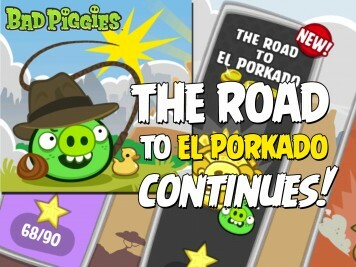 With the latest Bad Piggies update (v1.9.0) The Road to El Porkado comes to an end. The update includes the final 15 levels and one new sandbox! 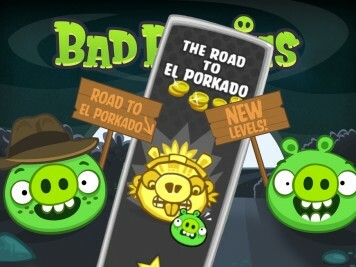 Bad Piggies The Road To El Porkado Continues with a New Update! Oinks Not Dead! Oinks Not Dead! 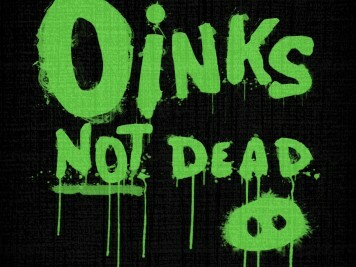 Oinks Not Dead! Woohoo! 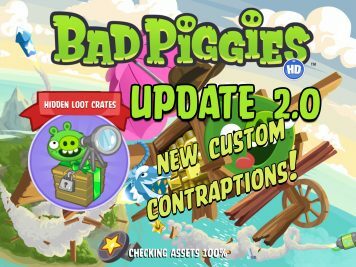 It looks like a new Bad Piggies update or game is on the way. What do you think? 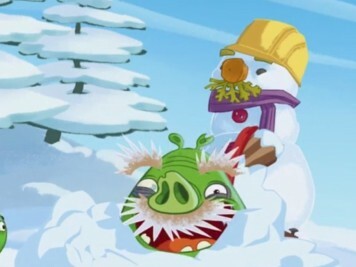 In the new Bad Piggies holiday video, "Ode to Snow" Rovio uncovers an little know fact: green pigs with mustaches and overly thick eyebrows prefer summer. Why? Well, watch the video and find out. 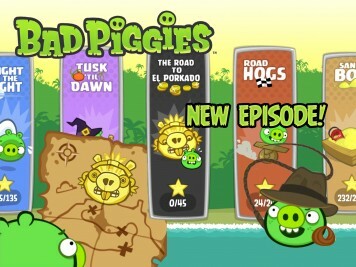 Bad Piggies Tusk ‘Til Dawn Update Now Available – Out Now for PC, Android, Mac, & iOS! 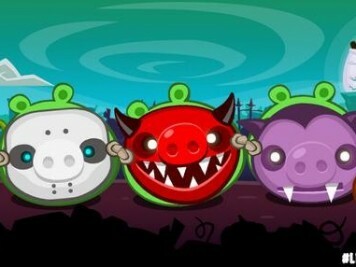 Is A Bad Piggies Update Coming Tomorrow, October 17th? 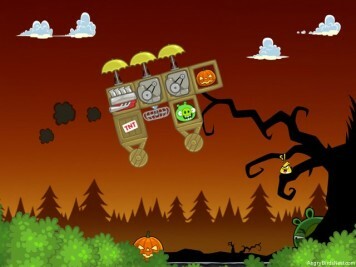 The Bad Piggies will be celebrating Halloween on October 17th, but does that mean we will see a brand new update in the game? We hope so! 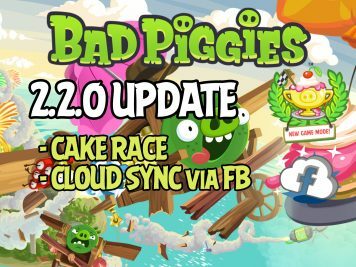 Bad Piggies Turns One! Build & Win in Their Anniversary Contest! 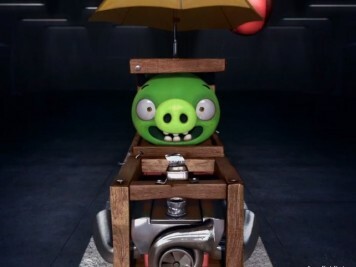 A very happy 1st birthday to the world's most beloved piggy villains! 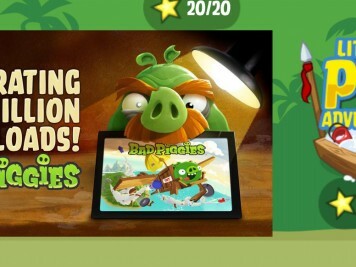 Today, Rovio's spin-off game Bad Piggies celebrates its one-year anniversary. And you get to celebrate with them!